Buyers of plug-in hybrids will soon find themselves unable to claim a government grant. Ministers are also scaling back the money available for pure battery electric vehicles, from £4,500 to £3,500. The plug-in car grant was introduced in 2011 since when it has been used to subsidise the purchase of more than 160,000 ultra-green vehicles. The current grant is tiered and eligible vehicles fall into one of three categories depending on their battery-only range. But now the scheme will focus only on those cars that have a battery-only range of at least 70 miles (current category 1 cars) which include the Nissan Leaf and BMW i3. Those currently falling into categories 2 and 3 – effectively hybrids, such as the Mitsubishi Outlander PHEV – will in the future be excluded from the scheme. “The plug-in grant schemes were never going to run on indefinitely, but the Government is taking a gamble by turning the tap off entirely for plug-in hybrids. “Although hybrid sales are outstripping those for pure battery-electric cars the widening price differential might be enough to make some potential purchasers think again, though it’s good to see that those who opt-for any form of plug-in will still get up to 75% support for installing a charge-point at home. “Looking at motoring costs in the round – including servicing, fuel, insurance etc – a pure battery-electric car might be an attractive option, particularly for those with off-street parking where a Government grant-supported charger can be installed. “But with uncertainty over residual values also to be factored-in the substantial price gulf between the new and old technologies is still an issue. 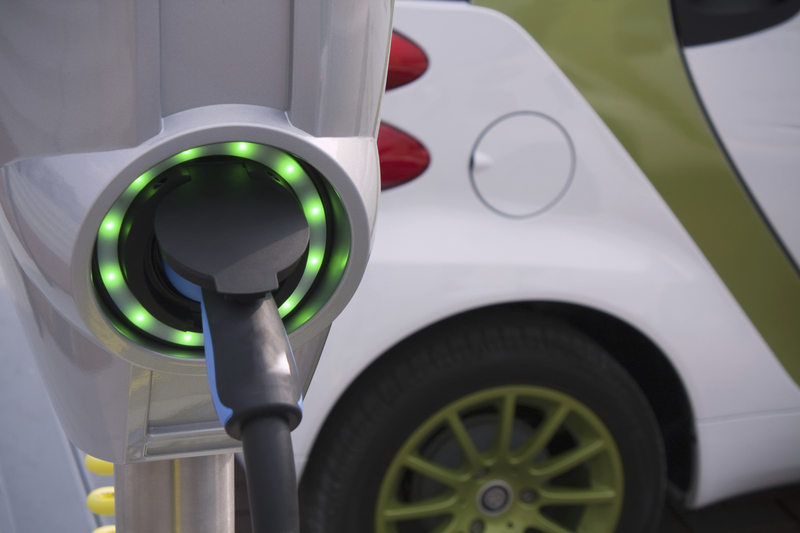 The changes will come into effect on 9 November or sooner if there is a sudden surge in demand for low-emission vehicles.